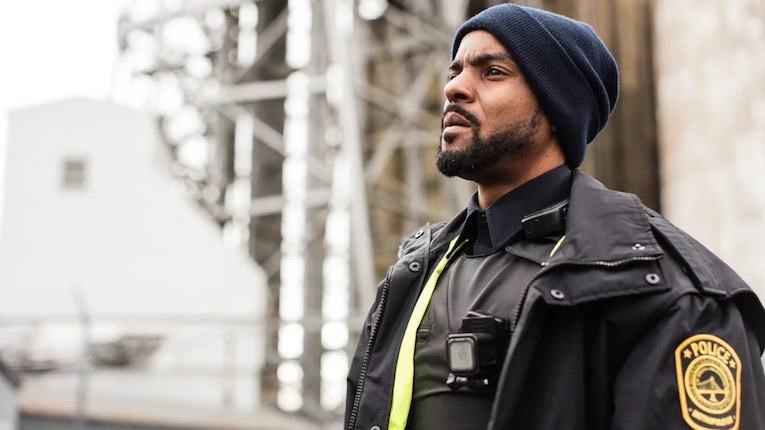 After a series of festival engagements (starting with the most recent edition of TIFF) and numerous awards, as well as a US distribution deal, Cory Bowles’ “confidently shot and edited” feature debut Black Cop is hitting Cineplex screens this Friday. If it does well, it will be extended, so going this weekend to Park Lane in Halifax means helping to give other people a chance to see this important film on the big screen, too. Be forewarned that it is only playing in the late slot—at least, for now. UPDATE: Early show added! As well as additional showings after this weekend. Unfortunately a number of factors are dictating that this blog go on hiatus for the summer. Between my packed summer schedule, my current level of engagement with some other interests, and the technical requirement to migrate this site to a different theme platform (a thing I do not wish to rush), I’m not in a position to carry on at the moment. But I will continue to show up on Twitter and I’m targeting a September 1 return. 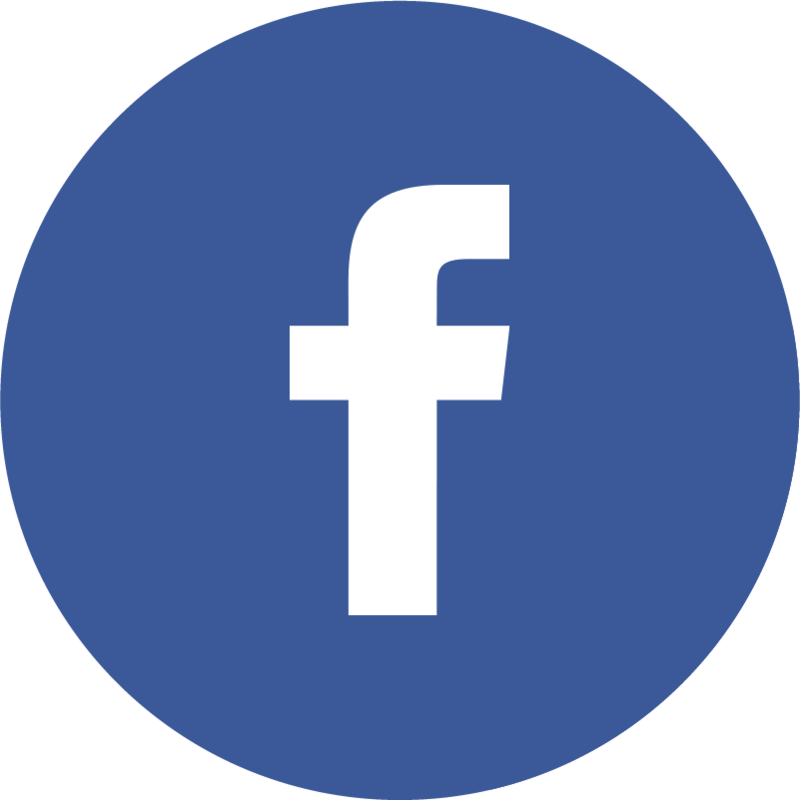 Keep in touch!